Marking two years since the brutal Israeli assault that killed more than 2,200 Palestinians, #GazaLives tells the stories of Palestinians from Gaza, in their own words. 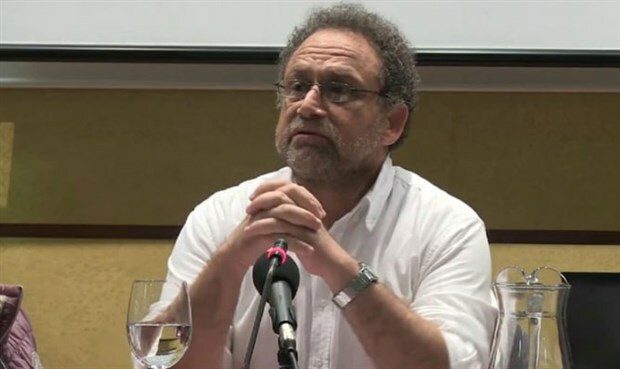 My name is Haidar and I’m a professor at al-Aqsa University in Gaza. I have witnessed three huge massacres committed by apartheid Israel, almost lost my life more than once, lost very close comrades, colleagues, relatives, and students. I have lived through an indescribable, ongoing trauma, and seen horror beyond words. I have been prevented from attending my parents’ funerals, deprived of seeing my sister and nephews who live in Bethlehem, just a one-hour drive away, for more than 16 years, and have been without a reliable source of electricity and clean water since 2006. I have seen the Baker children slaughtered in broad day light on a Gaza beach, and I have read with agony the names of 66 families that were totally wiped out by Israeli weapons and deleted from the civic registry. I had to consciously fight against the possibility of becoming just a number in a news report on CNN, BBC, and Sky News. 2,200 people, including 551 children, were not that lucky in 2014. Nor were 1,200, including 443 children, in 2009, or 200 in 2012. The Israeli war machine and the deafening international silence took their lives. 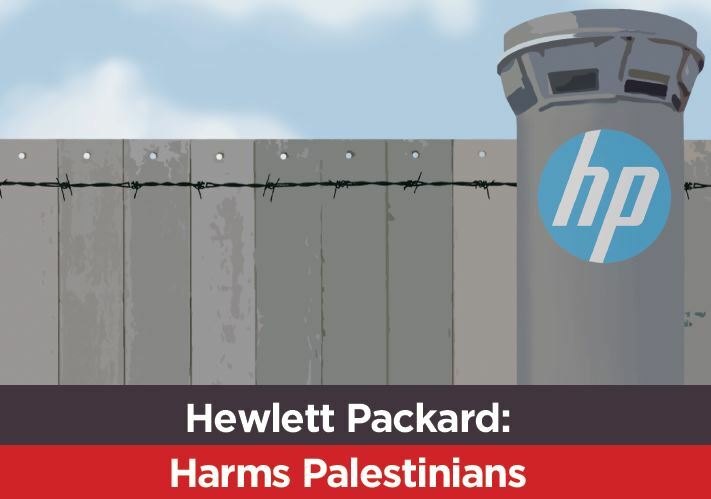 Hewlett Packard (HP) provide IT for the Israeli Navy, who enforce the naval blockade of Gaza. Sign the pledge to boycott HP.